Loaded up 2019 Supreme S238! 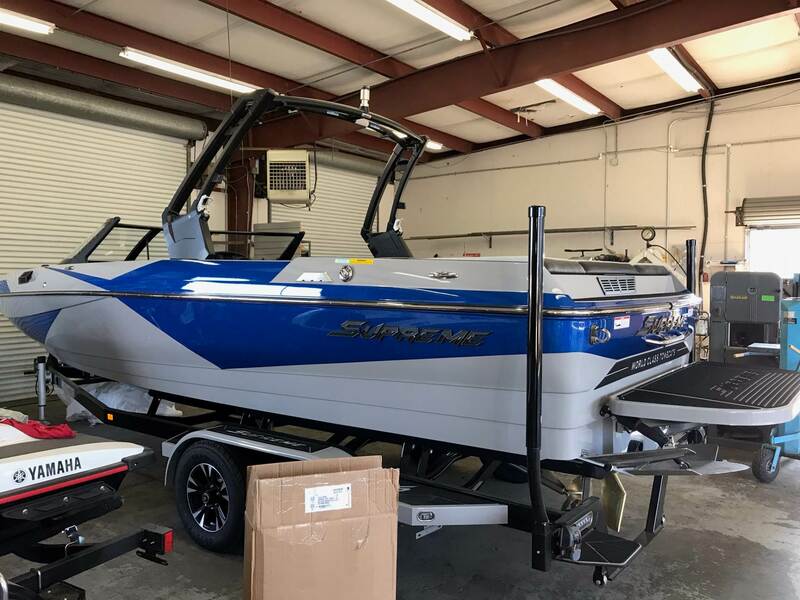 All 2019 models available now with end of season 2018 PRICING!!!! !